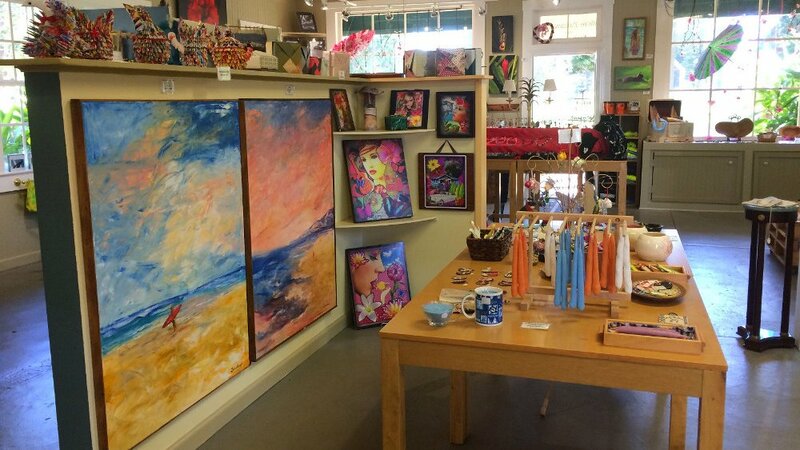 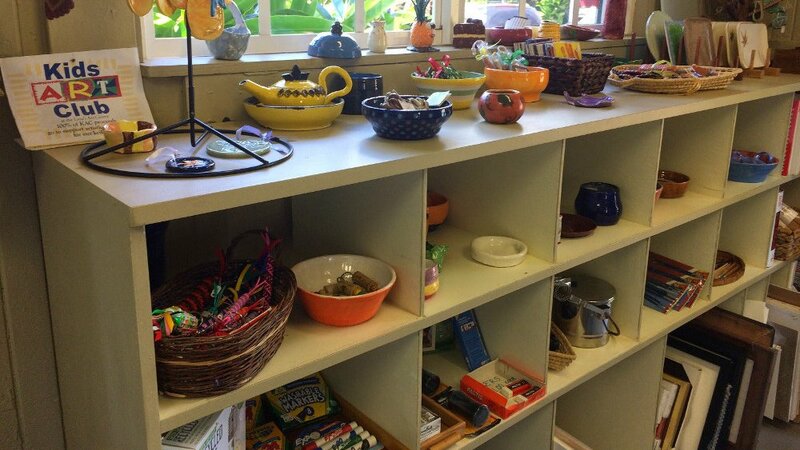 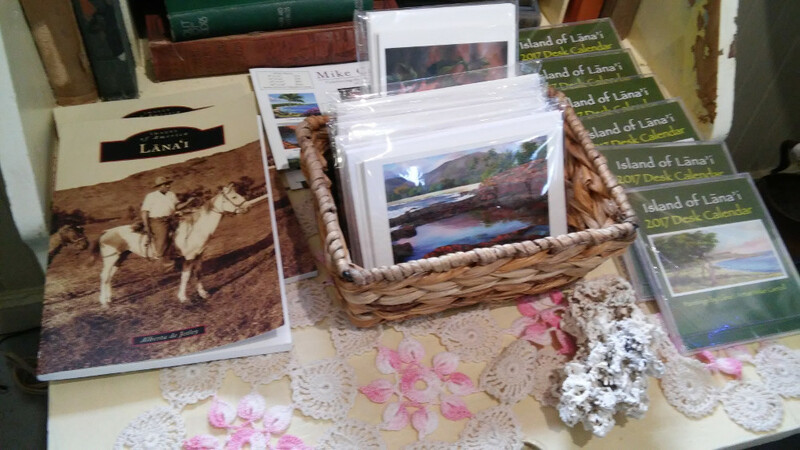 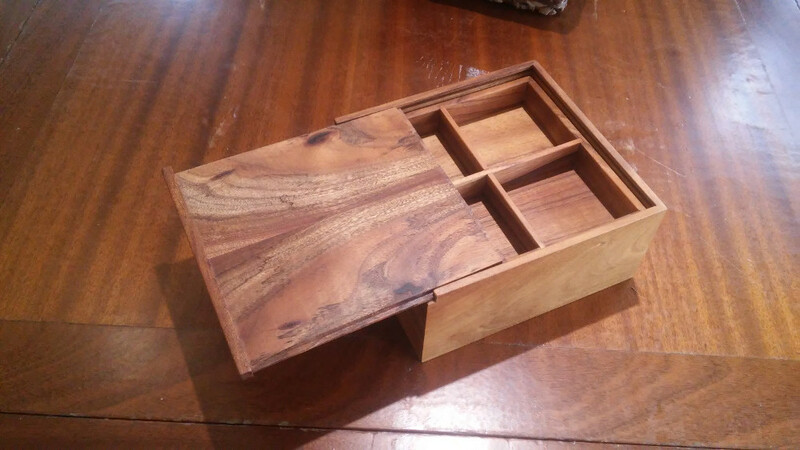 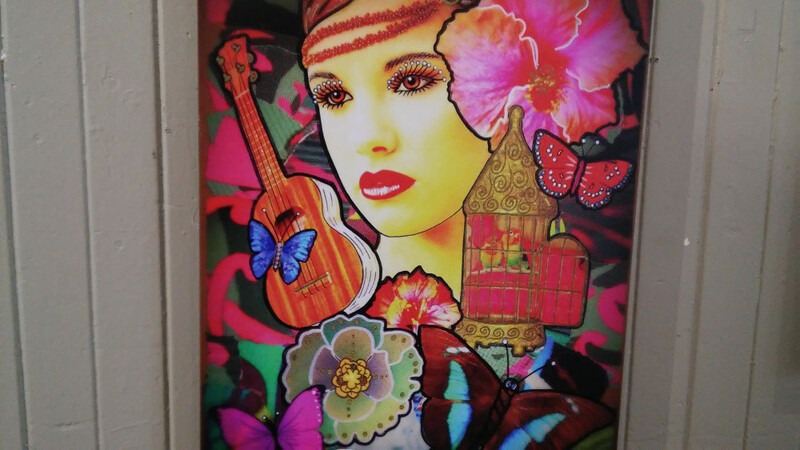 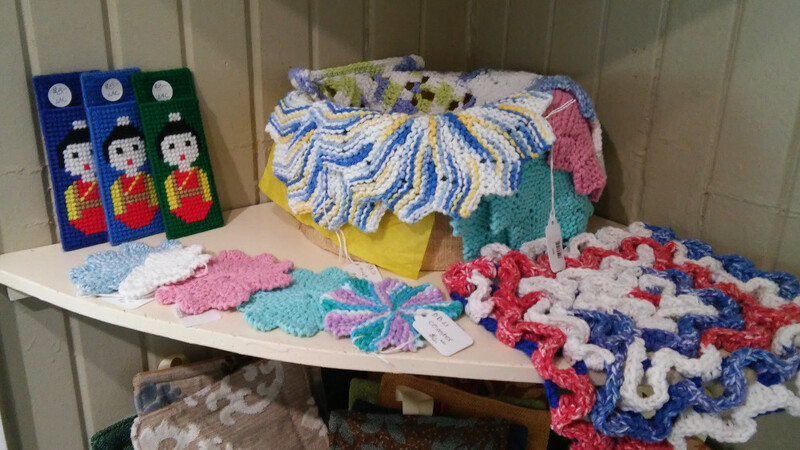 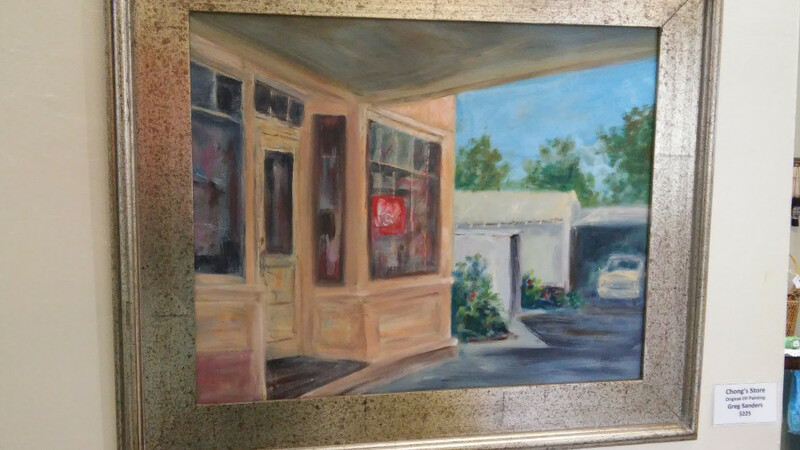 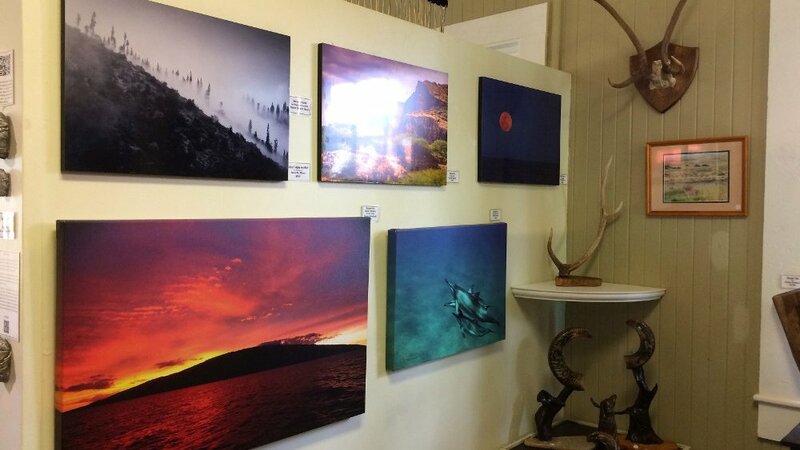 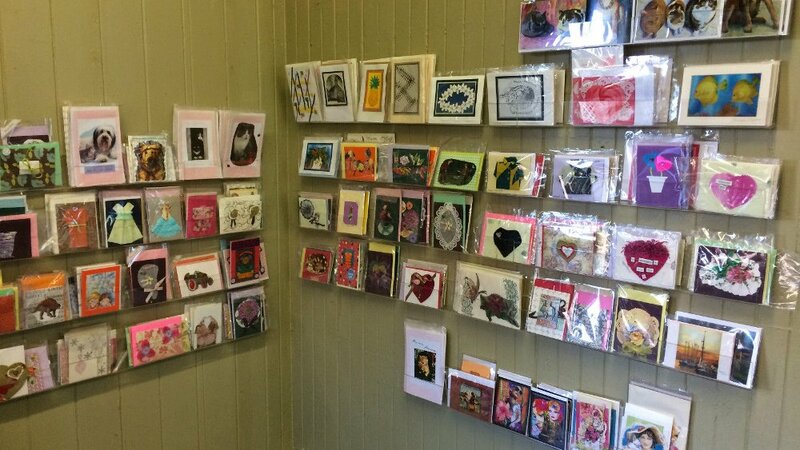 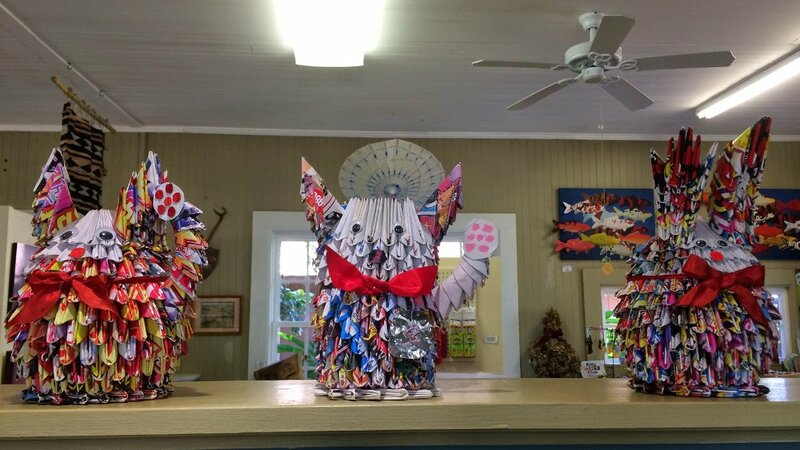 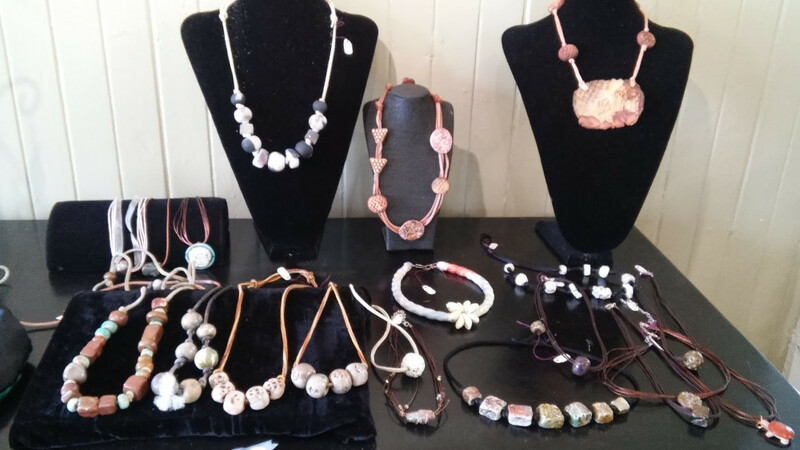 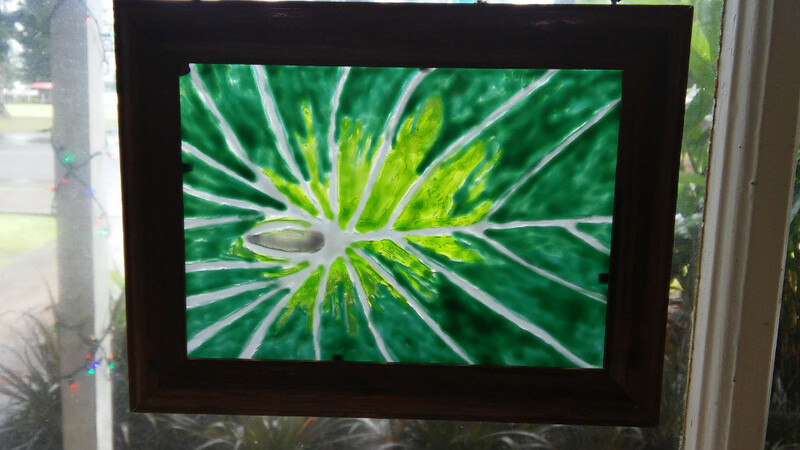 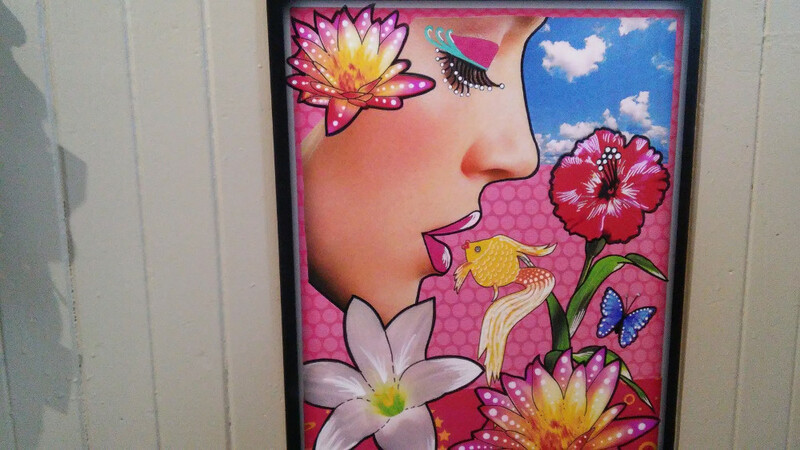 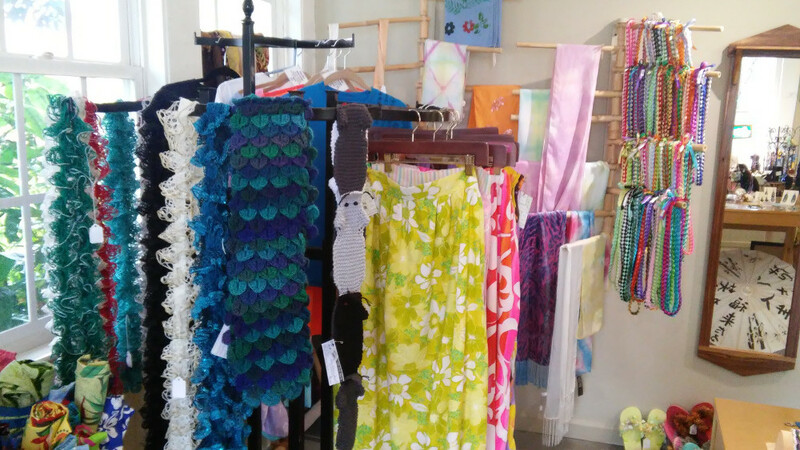 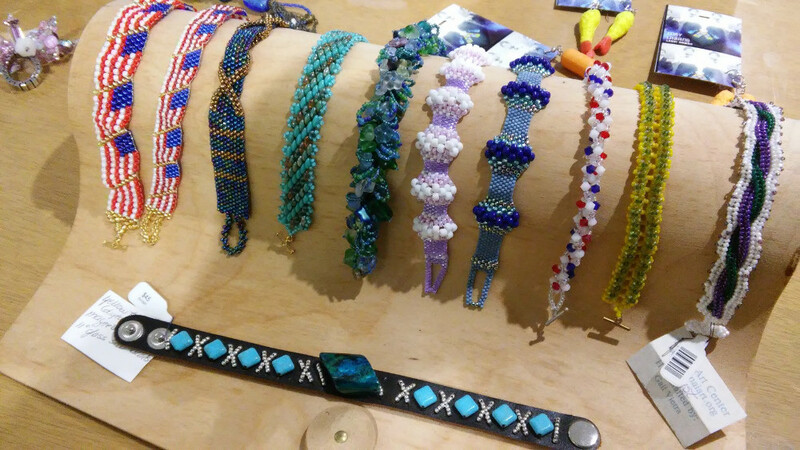 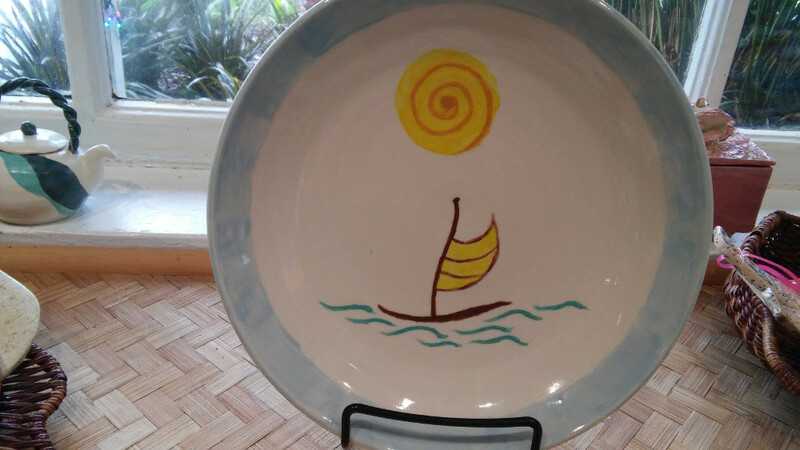 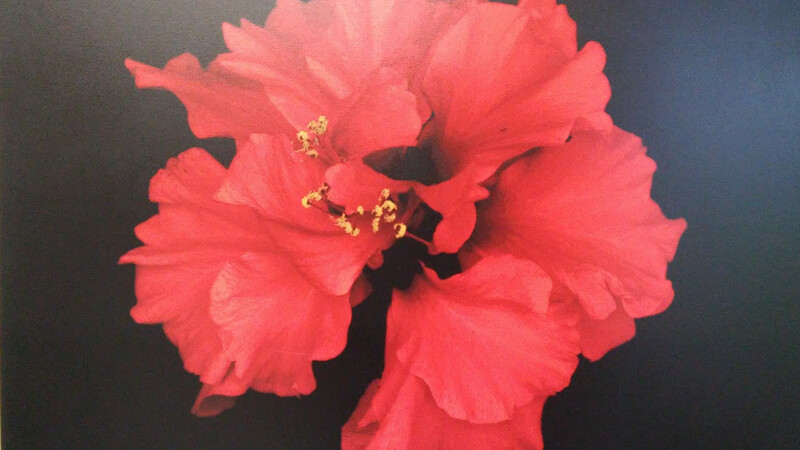 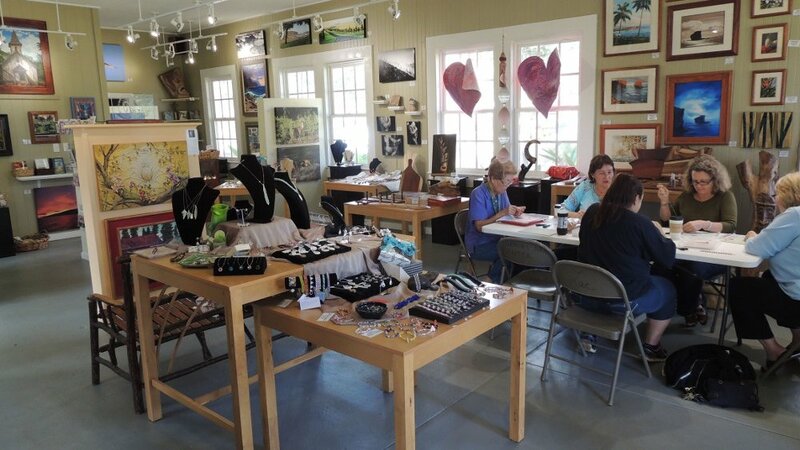 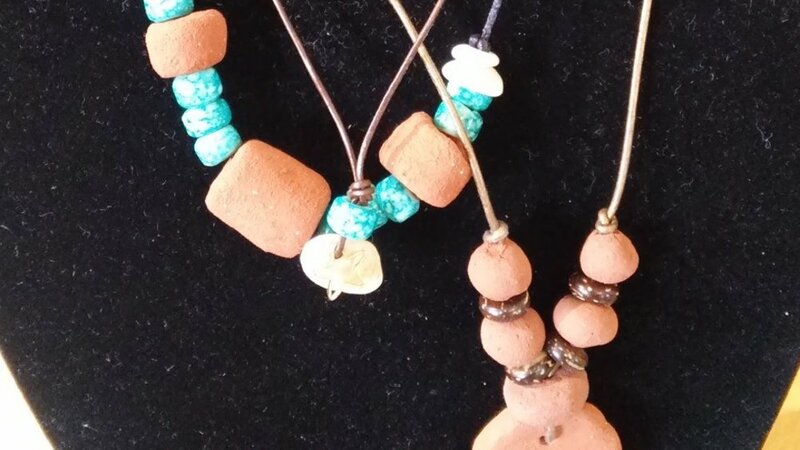 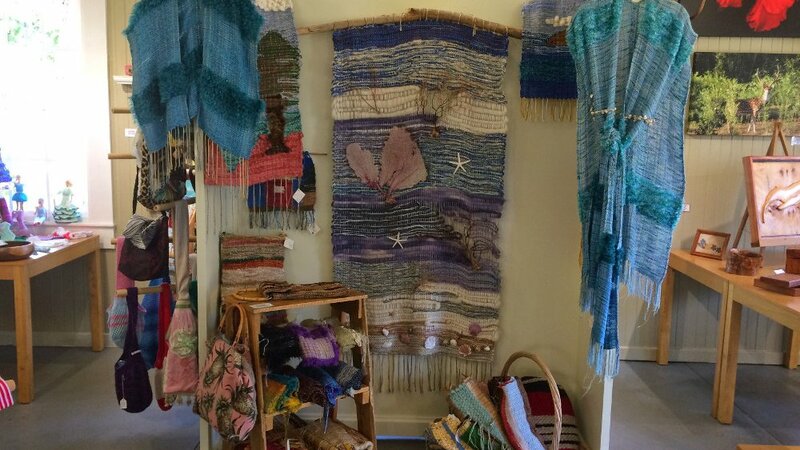 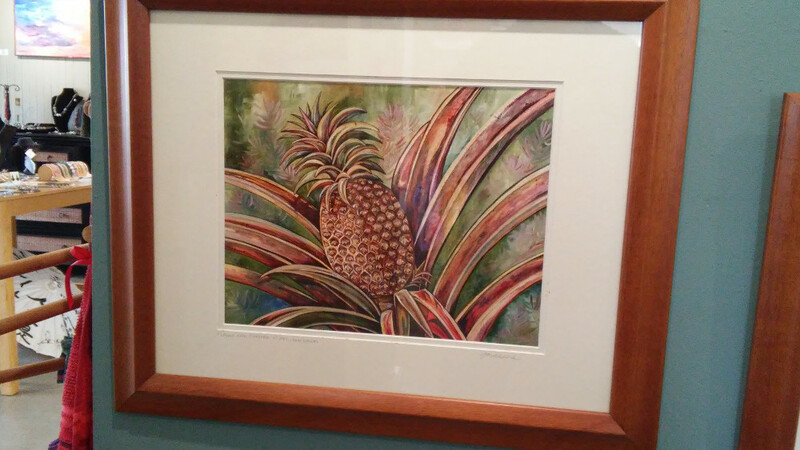 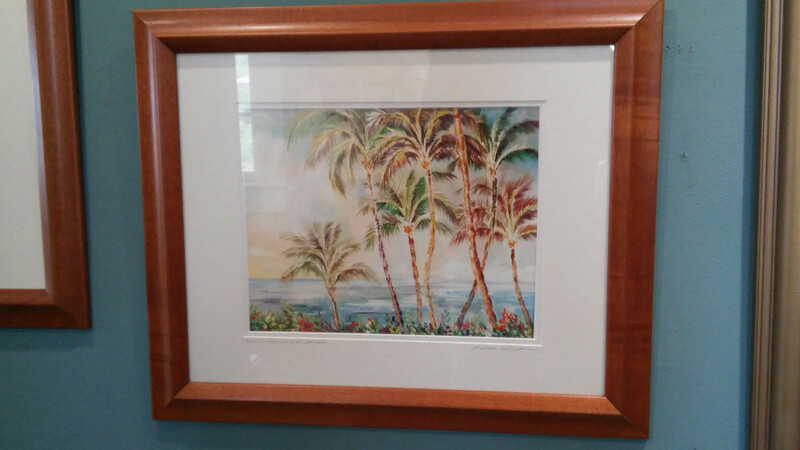 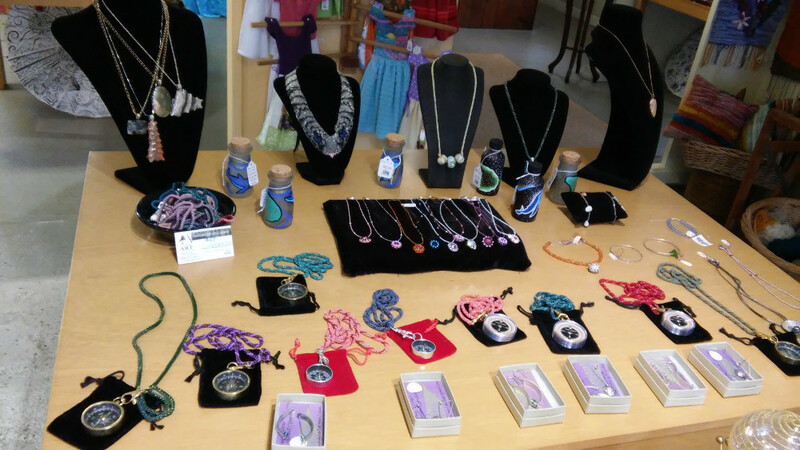 Our gallery is a venue for local Lanai artists to display and sell their handiwork. 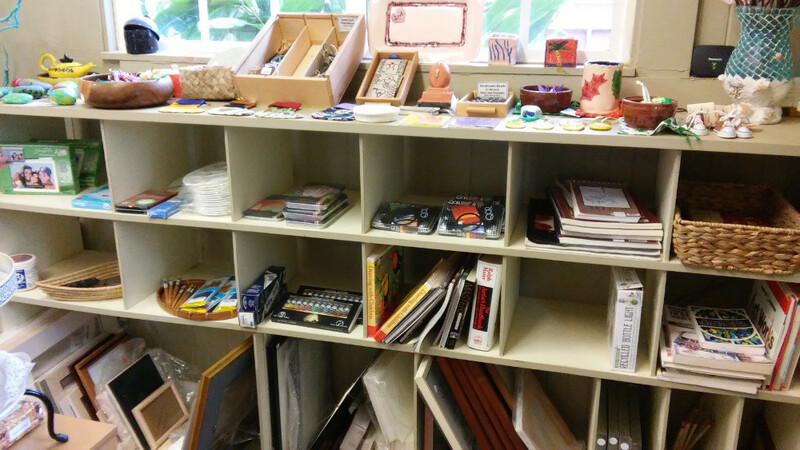 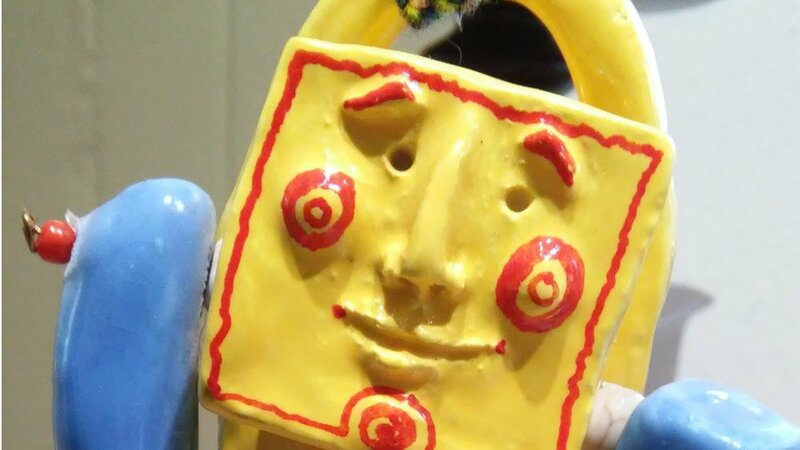 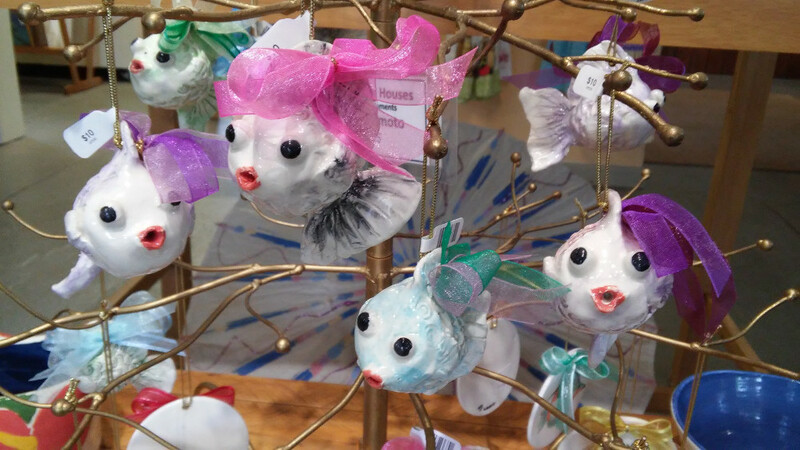 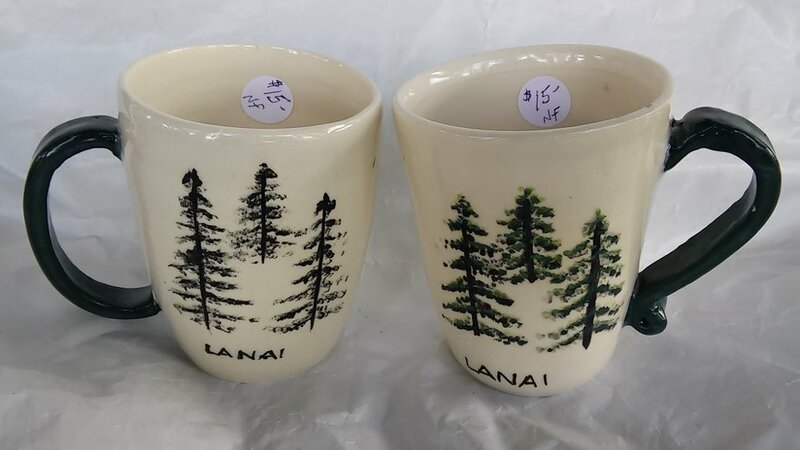 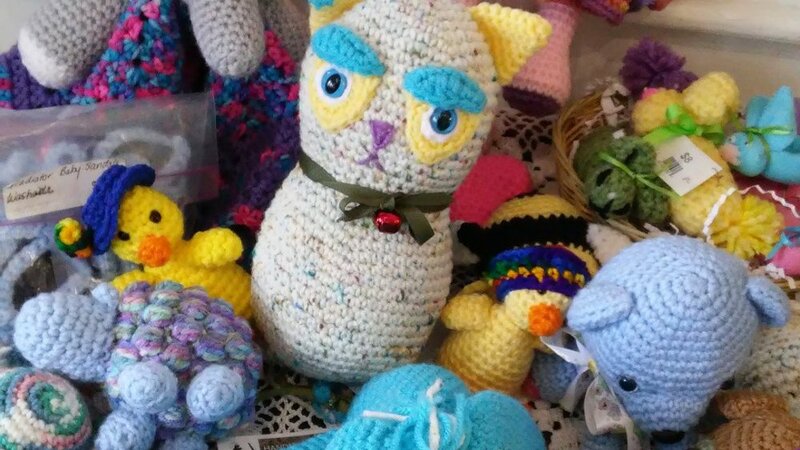 We have wood carvings, watercolor and oil paintings, large and small print photos, custom designed jewelry, hand-made ceramics and fabrics, as well as art supplies for accomplished and budding artists. 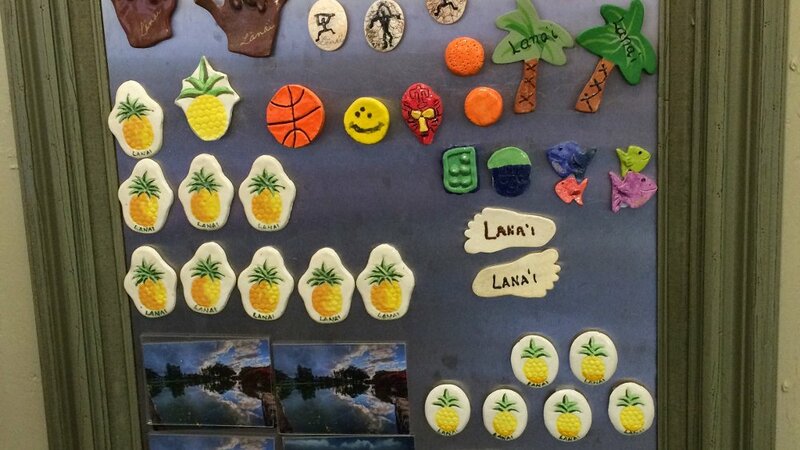 Happen to be on Lana’i for your honeymoon, special occasion, or vacation getaway? 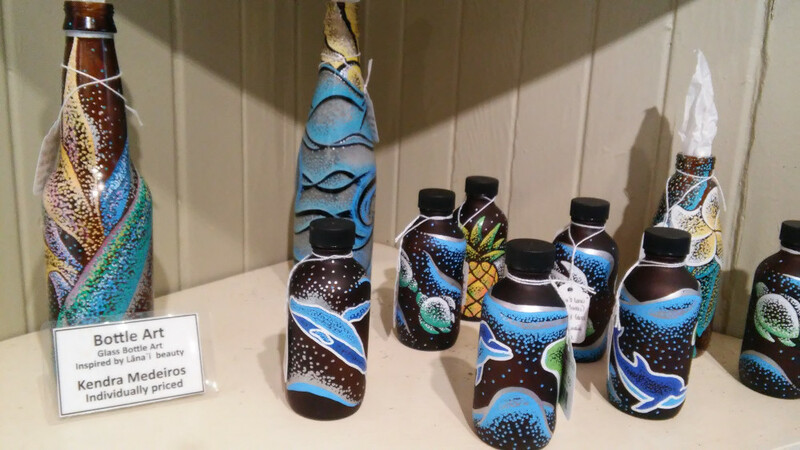 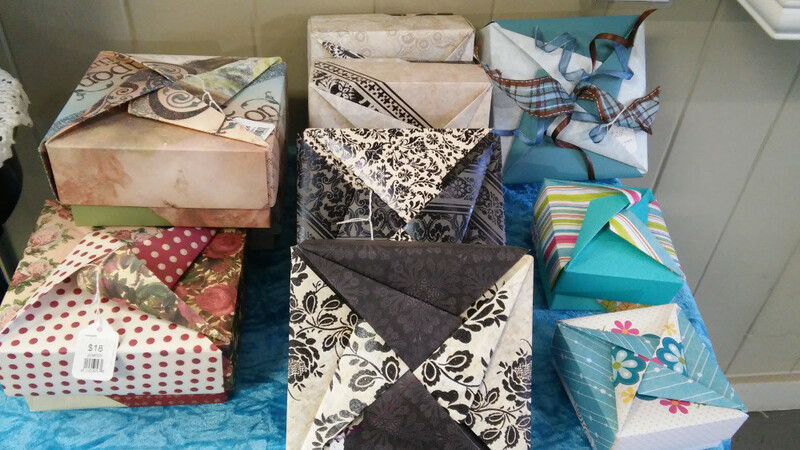 Think about taking home something special to remember your visit! 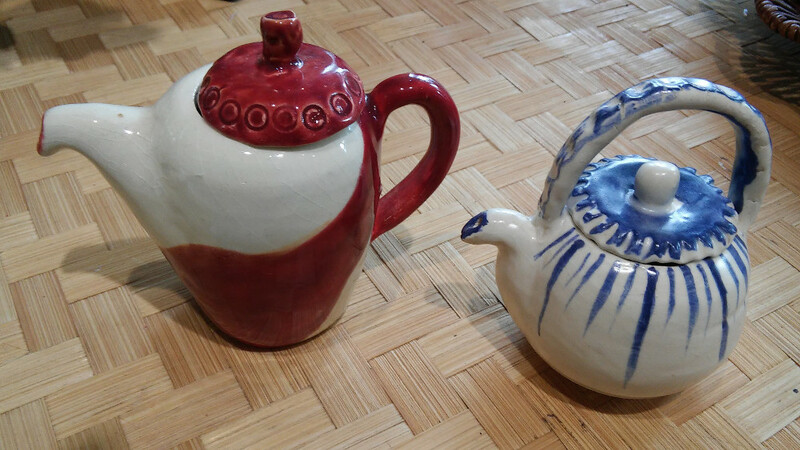 We have items in all price ranges for everyone in the family.